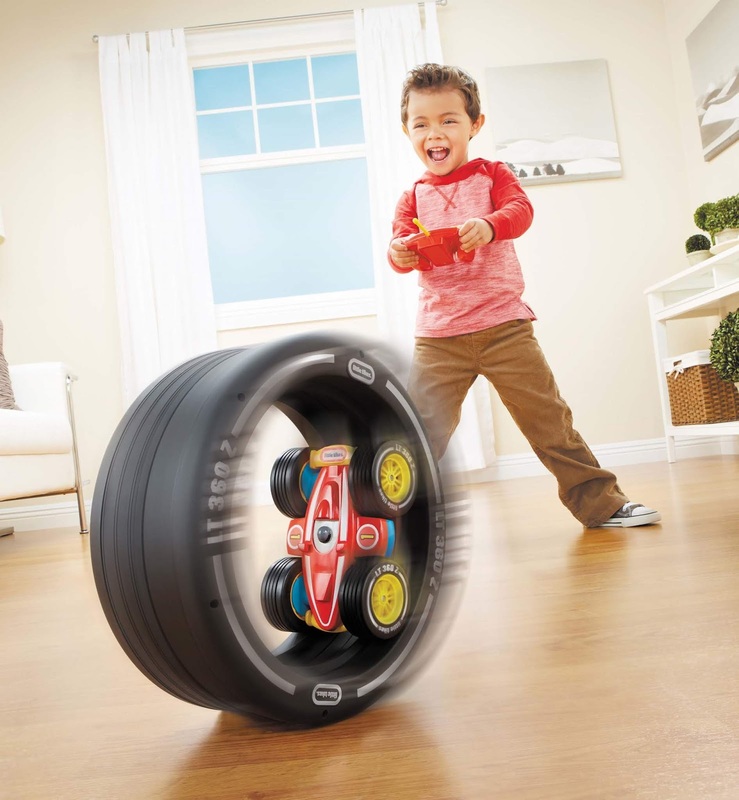 Walmart has the Little Tikes Tire Twister on sale for $23.99 (regularly $39.82). 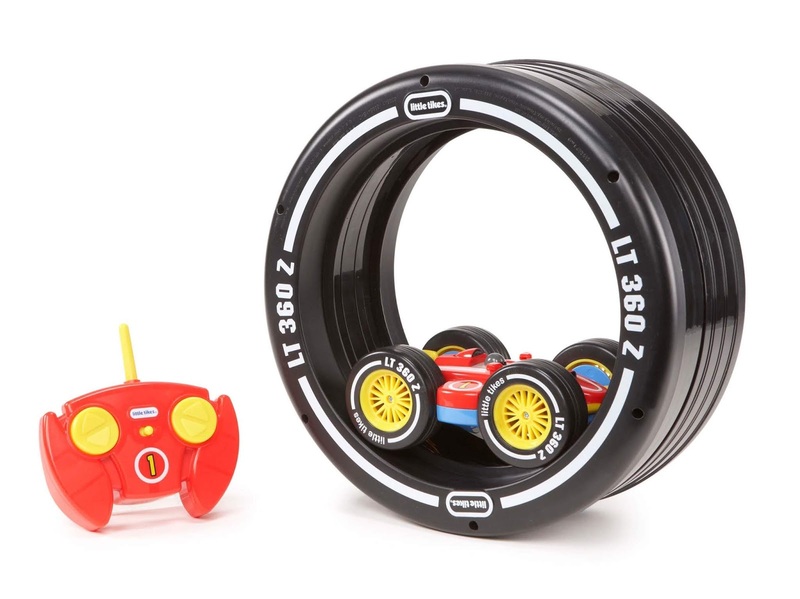 The easy-to-steer remote control gives kids the power to control the car forwards and backwards. The car can perform backflips inside the tire to change directions, and can even spin the tire 360 degrees! Then take the car out for wild R/C action. It's two toys in one.